This Rakhi with gold and white accents is a must have. The bracelet can be wrapped twice around your wrist. 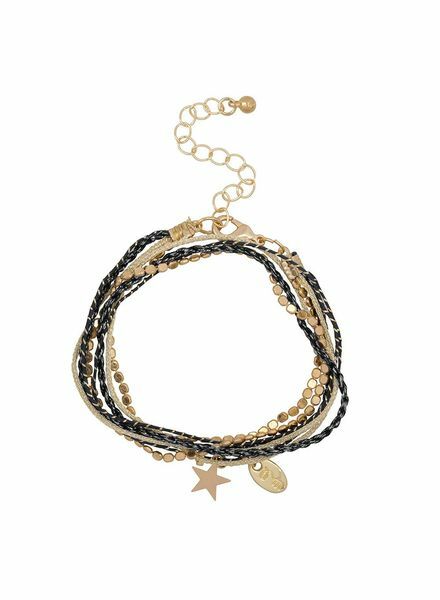 The Rakhi by Jozemiek is executed in white and gold tones with a small star. By using various materials you can wear the Rakhi with many outfits! 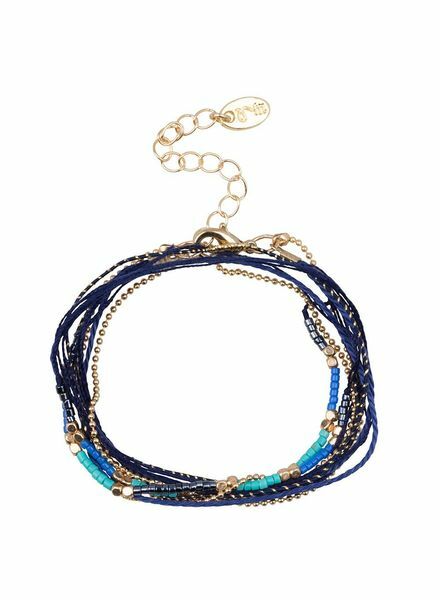 This Rakhi with gold and blue accents is a must have. 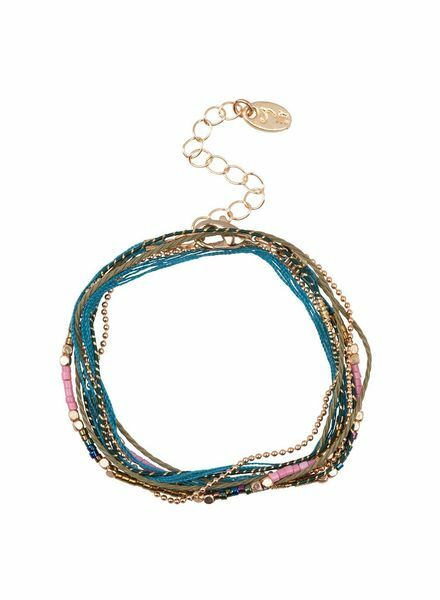 The bracelet can be wrapped twice around your wrist. 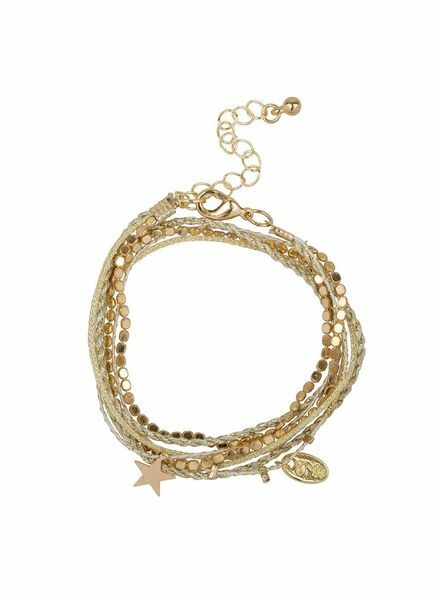 The Rakhi by Jozemiek is executed in blue and gold tones with a small star. By using various materials you can wear the Rakhi with many outfits! 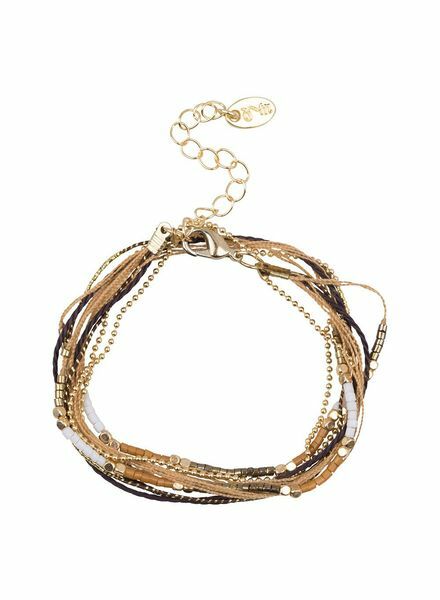 Unique Rakhi friendship bracelets by Jozemiek® are made of 100 % silk. 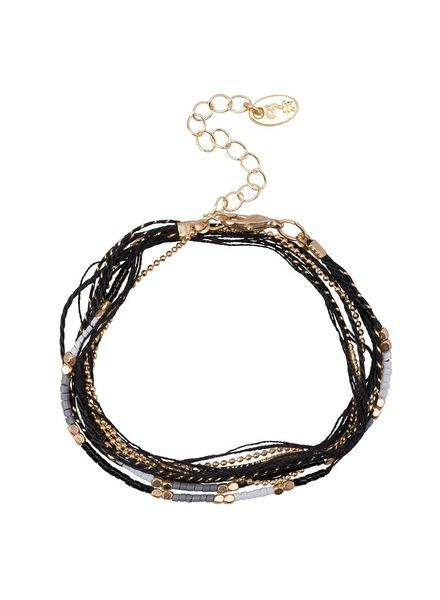 Are you looking for a nice wrap bracelet that you can wear as a choker necklace? 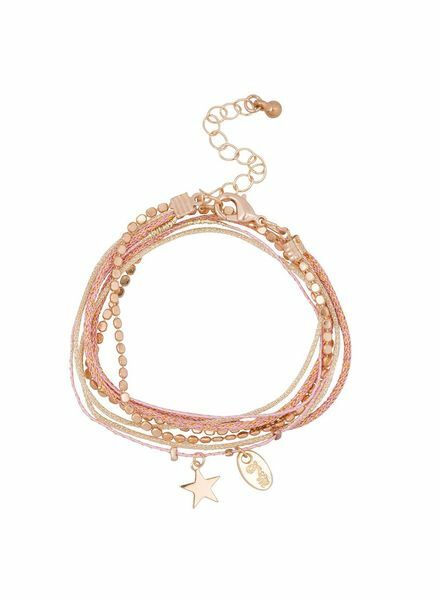 Then is the Rakhi bracelet a perfect gift .